Traditional Mexican cuisine prepared by the fam is what Mi Patio serves up weekly. They also offer party trays and catering. Been eating there since 1982 and never miss this place for authentic Mexican food. The staff is friendly and it's usually packed at lunch with locals and visitors. 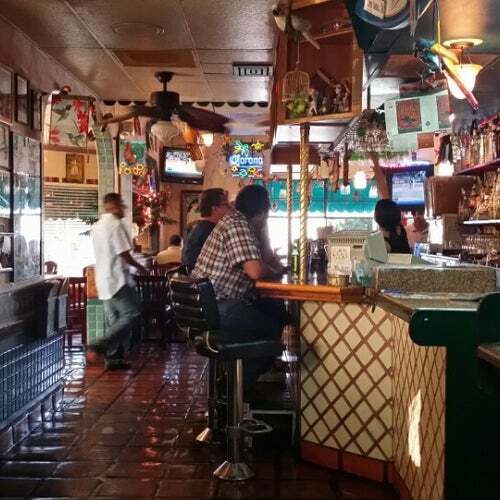 They serve outstanding Chimichanga's, Fluata's, Fajita's and serve cold Mexican beers and Margaritta's. give them a try on the corner of Osborn and 7th ave.
Family owned restaurant with delicious food and reasonable prices. Service is laid back but attentive. We are regulars. Just experienced first visit and pleasantly surprised. Wait staff extremely friendly and attentive. Our waitress has been there since 1988. Family owned. Food prepared fresh per order. Reasonably priced, large portions. What else could you want from a dining experience? ?